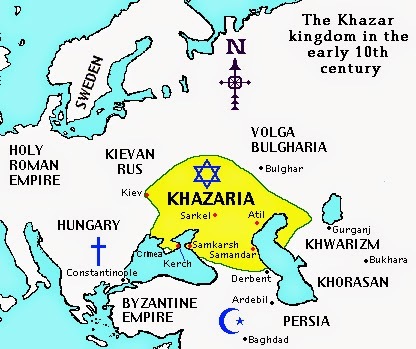 The Edomites descended from Esau later intermarried with the Turks to produce a Turco-Edomite mixture which later became known as Chazars (Khazars) - who are the present occupants of Israel. These Canaanites eventually adopted the name "Sepharvaim" for deceptive purposes. They later became known as Venetians, and by marrying into European royalty and aristocracy, the "black nobility." - Read more.